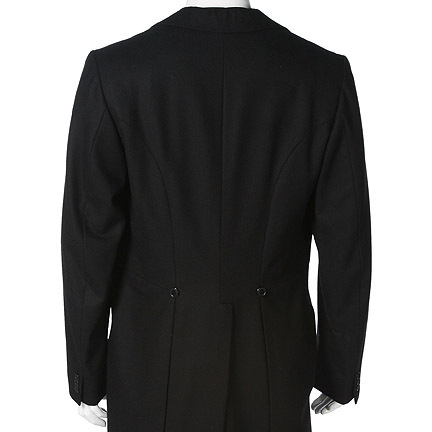 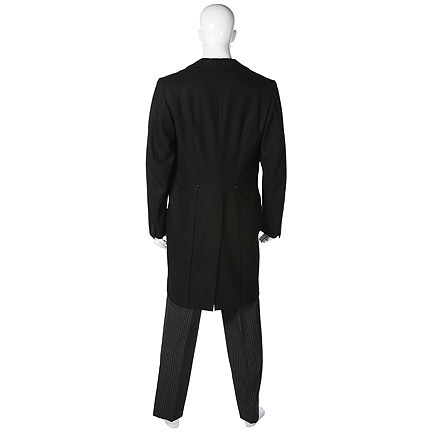 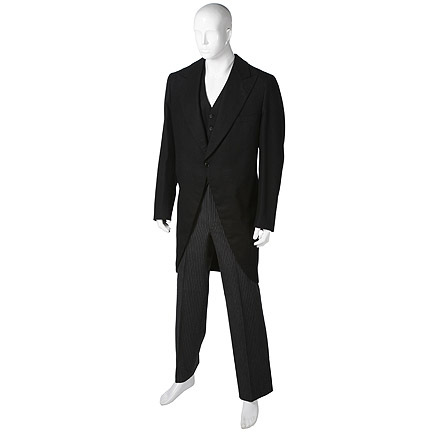 This suit was worn by the character "John W. Davis," portrayed by legendary actor Burt Lancaster, in the 1991 made for television movie, "Separate But Equal." 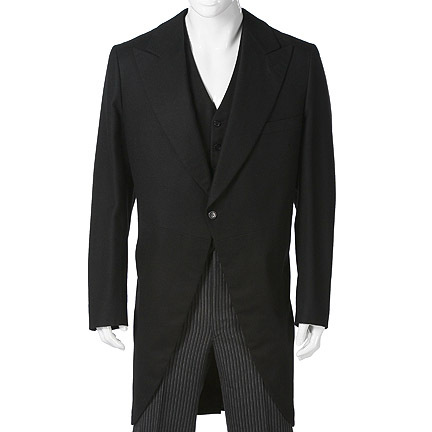 The outfit consists of a custom-tailored three-piece suit, which includes a jacket, vest and trousers. 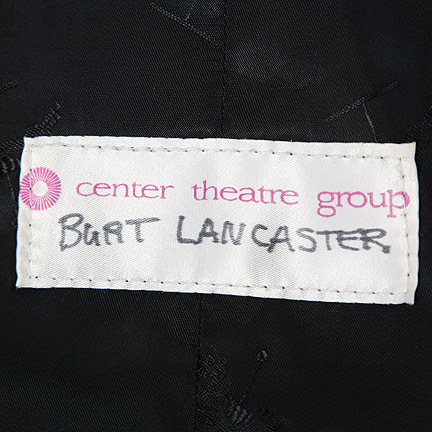 The suit was made by “Center Stage Theater Group” and is complete with the original tailor's tags and “Burt Lancaster” handwritten in black ink, sewn into the vest. 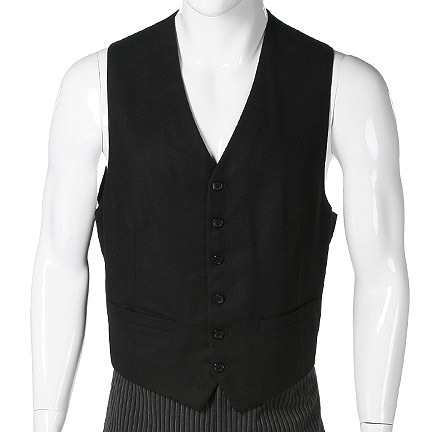 Mr. Lancaster wore this outfit during trial scenes when John W. Davis defends the “Separate But Equal” doctrine, and while outside on the steps of the Supreme Court. 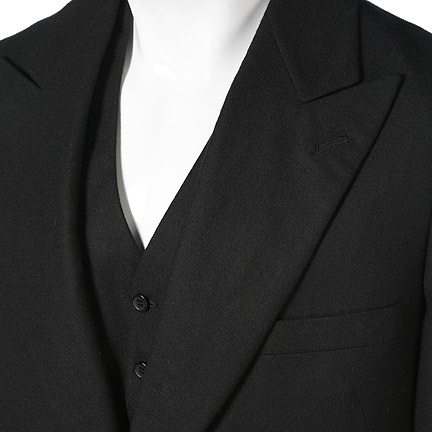 The suit is also seen in promotional stills for the film. 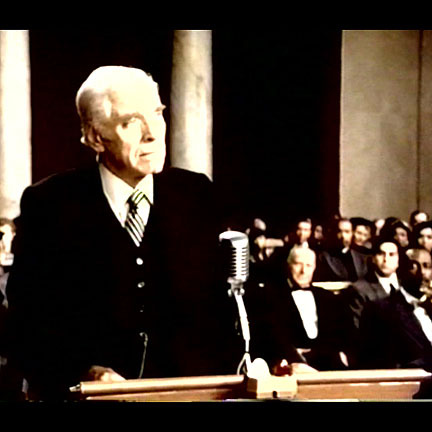 This made for television drama depicts the American Court cases that eliminated the legal legitimacy of racial segregation during the 1950s. 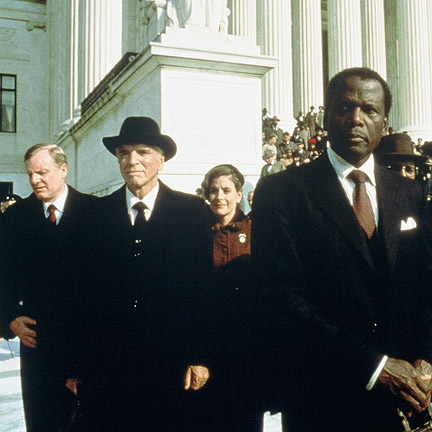 The film starred Sidney Poitier as “Thurgood Marshall” and Burt Lancaster as “John W. Davis”, the lawyer who unsuccessfully fought to defend the doctrine that kept racial division legal. 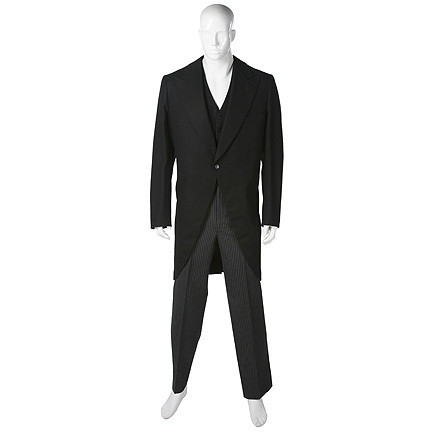 Later in 1991, the drama was awarded, “Outstanding Miniseries” from the Academy of Television Arts and Science. 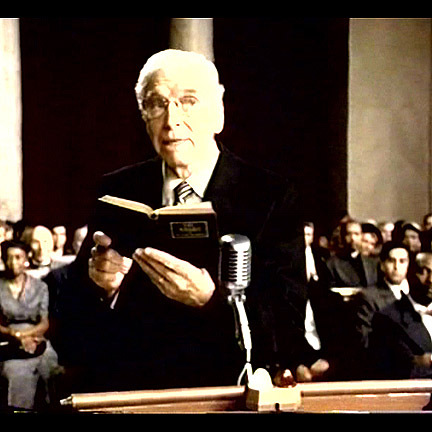 This was Mr. Lancaster’s last film before his death in 1994. All the garments are in excellent screen worn condition and are accompanied by a certificate of authenticity from the costume house.